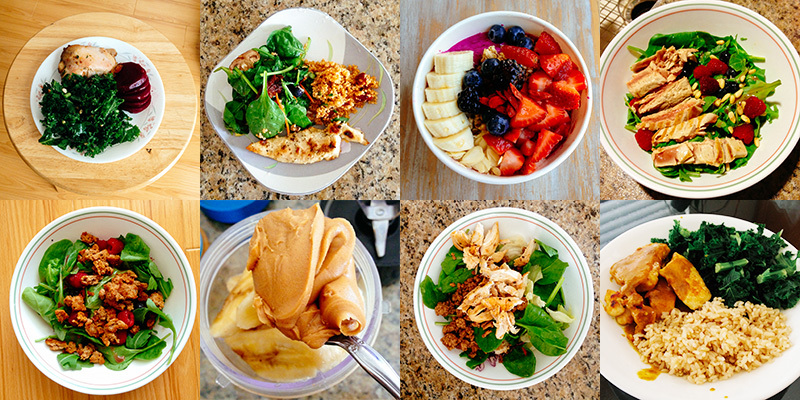 Eating healthy and working out go hand in hand. However, do you know what the best foods to eat before and after working out are? I did some research and found some great tips on this topic so of course I wanted to share. One of the things I discovered is how important it is to eat before a workout. According to Livestrong when you eat prior to working out you will not only maximize your workout, you will also increase your energy levels throughout the day. Our bodies need enough nutrients to carry us through not only pre workout but also during and post. Your immune system will operate at its optimum level and your blood sugar levels will be balanced all day. Morning workouts: eat something within 30 minutes of waking up. This will rev up your metabolism. Some good eats are banana, small portion of oatmeal, non-fat plain yogurt. Try to choose foods that are low in fat and fiber for pre-morning meals. Afternoon workouts: If you are like me I am always ready for an afternoon snack. So if you also tend to work out in the afternoon try eating a small portion of oatmeal, apple slices or banana with peanut butter. A small bowl of vegetable soup is also a great option. Post workout: You should eat at least 30 minutes after you work out. This will prevent your body from burning muscle. Protein should be your go to. 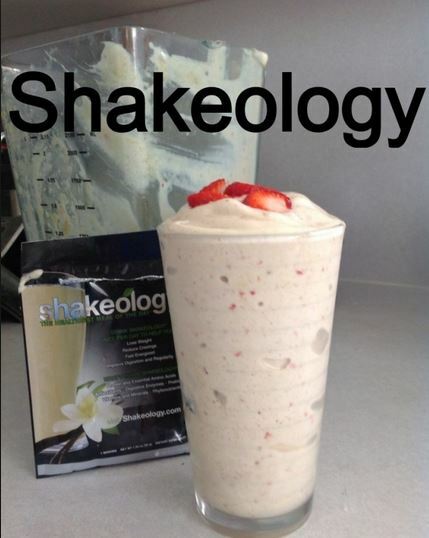 Protein shakes my favorite being my delicious Shakeology, raw almonds, and hard-boiled eggs are great to consider. Eating small meals every 2-3 hours will maintain a sustained balance of nutrients and energy; in turn charging your metabolism to run at its best. This will also keep your hunger levels at bay so you do not end up overeating when it’s time for your next meal. As for water, it goes without saying hydration is just as important as feeding your body the right foods. 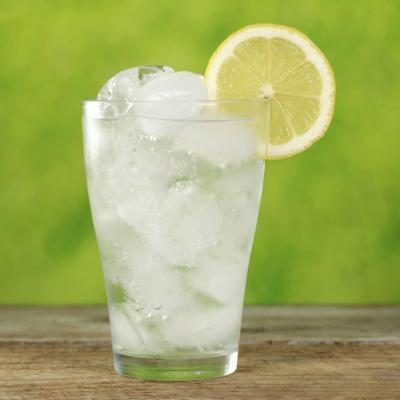 You should drink ½ of your body weight in ounces every day. Not only does your body need water to operate, but it also needs to be replenished of the water you sweat out during a workout. 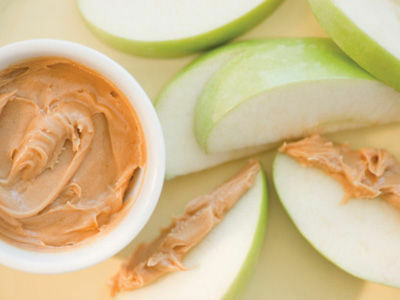 What are some of your favorite snacks for pre and post workouts?